Odense Pancreas Center (OPAC) is a multi-disciplinary research organization focusing on personalized medicine in benign and malignant pancreatic diseases (PD). OPAC covers all kinds of PD, and OPAC collaborates with several international consortiums. 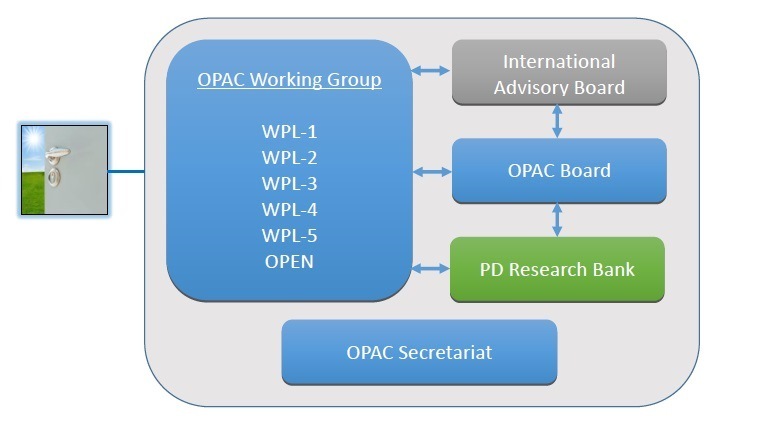 OPAC activities are closely monitored by an International Advisory Board. Research in benign as well as malignant pancreatic diseases (PD) has changed from using traditional imaging and basic histopathologic techniques towards individual assessment of disease characteristics, based on advanced digital pathological, immune-histochemical and molecular analyses as well as proteomics. These emerging technologies have provided new - however still limited - insights into the morphological, proteomic and genomic landscape of PD. The clinical goals in PD have changed accordingly by aiming at morphologically and genetically identifying the patient that is most likely to benefit from a specific treatment - or redesigning treatment based on proteomic or molecular data to target specific mutations or proteins. The next major steps in PD research and clinical development will involve such individual characterization of disease characteristics, and OPAC aims to be a frontrunner in using and improving this approach. Therefore, the overall goal of OPAC activities and OPAC research plan is Personalized Medicine in Pancreatic Diseases, and OPAC focuses on two major areas: A) Benign PD and B) Malignant PD. This approach supports the translational research aspect and will direct the majority of resources into ongoing and planned OPAC trials focusing on personalized medicine in benign and malignant PD.